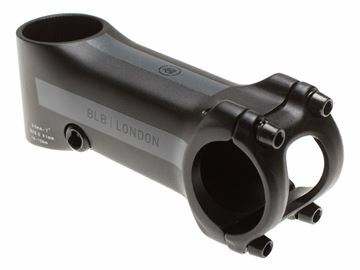 The new BLB Cobra stem is the perfect combination of stiffness and lightness (at only 133g). 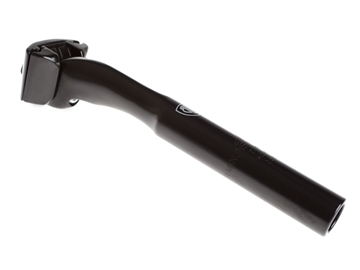 The aerodynamic profile and cut outs provide for a stunning look and superb performances. 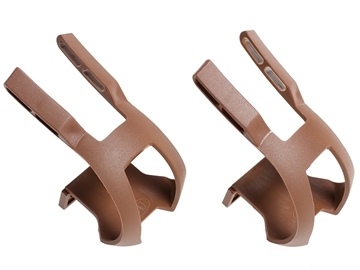 Pairing a short reach, shallow drop anatomical bend with an aggressively redesigned wing-shaped top section that cuts through the wind and also offers a broad platform for your hands while climbing. 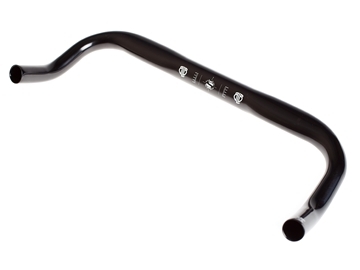 BLB Falcon bar, at only 272g, boost an ergonomic flat top and swip back hand position that helps tackle rider's fatigue and allows for perfect posture especially on those enduring rides. 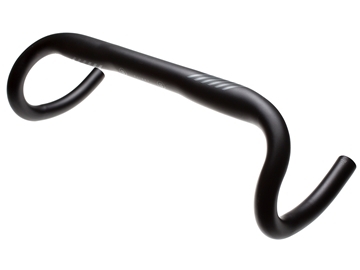 BLB Flight is a compact handlebar, ergonomically profiled for criterium and race purposes. 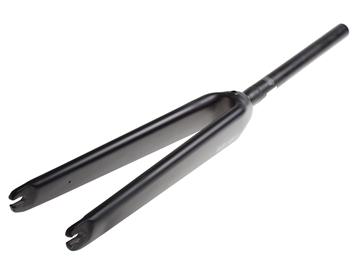 Maintaining that aggressive race position means it's super stiff for power transfer. 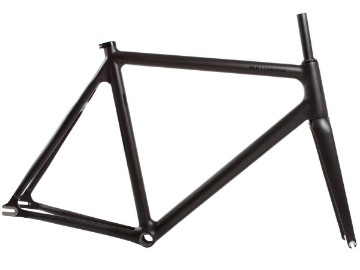 The aerodynamic and modern profile fits beautifully into todays philosophy of racing. 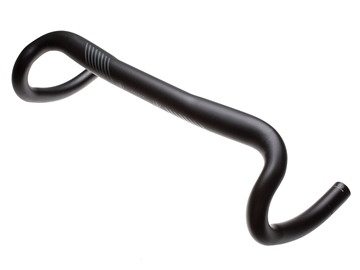 The enhancement of the corner sections offers much-improved hand placement for all riding positions and riding types. 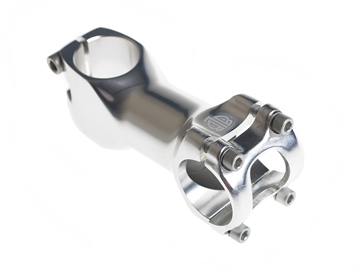 Made from 6061 Aluminium it's lightweight, stealthy and perfect fit for any road or performance fixed. 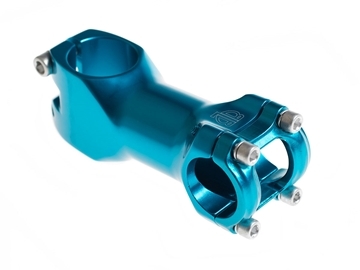 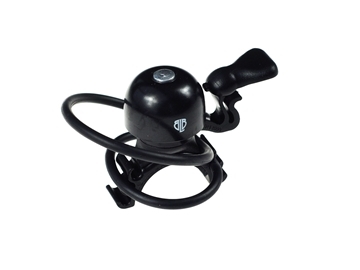 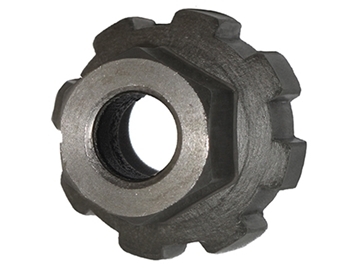 This strong, durable and attractive stem is made using a 3D forging process that allows the production of a more complex design, and delivers a final product with an enhanced structural strength. 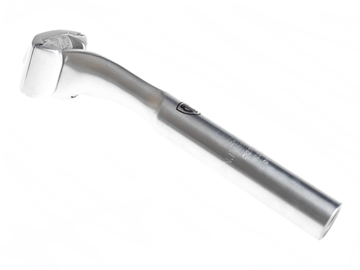 The one-bolt clamping mechanism makes this stem lighter and slick looking. 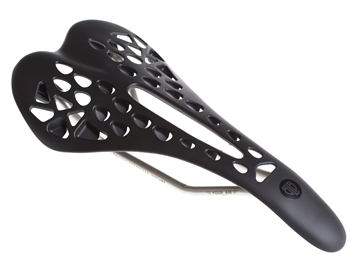 Capable of running flip-flop you get a 7º rise/drop depending what way up you run the stem and a 41mm stack height. 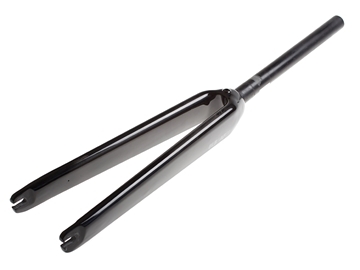 Ideal for frames with large or oversized top tubes. 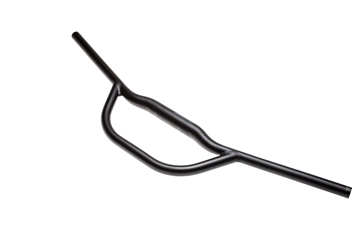 Brake cable simply clips into the cable holder and is secured by zip tie (zip tie does not wrap around frame). 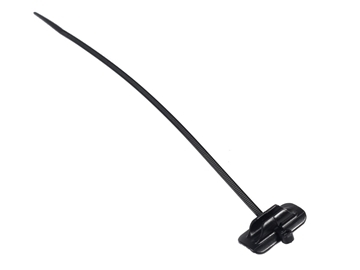 3M slic cable holder features high performance adhesive, allowing strong fixture but can be cleanly removed if needed. 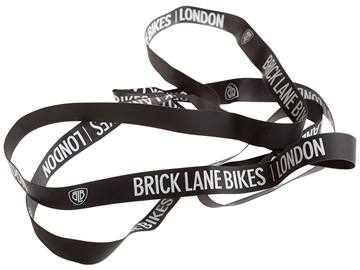 High quality rim tape. 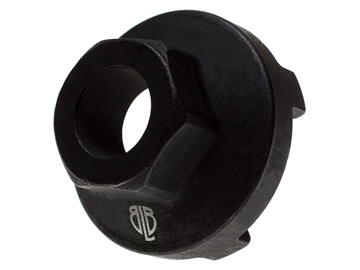 Protects the tube against mechanical damage – with style. 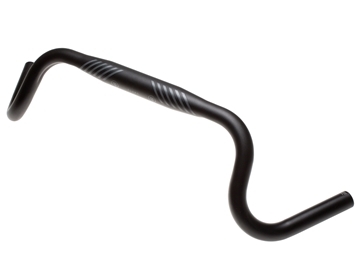 The successful BLB Aerobar with flattened tops is now available in this matt carbon finish. 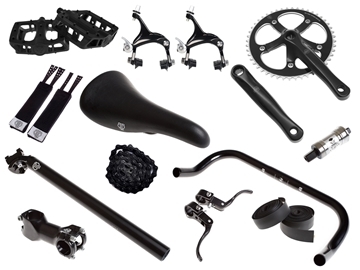 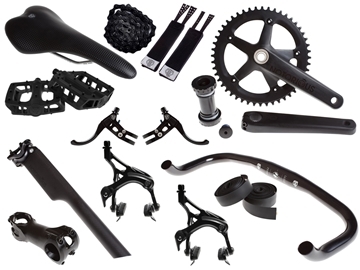 Perfectly suited for all you fast bike speed freaks. 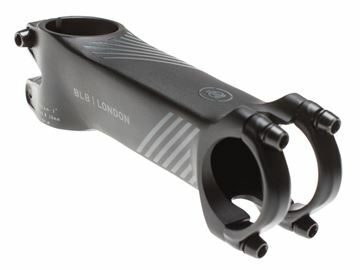 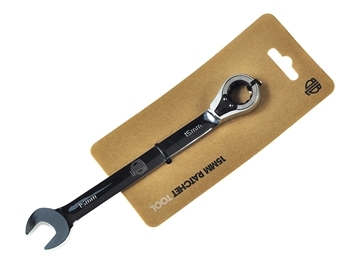 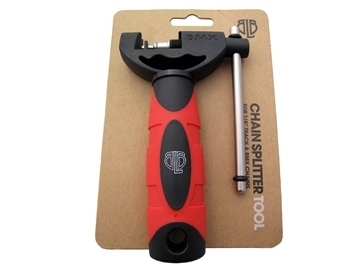 The oversized clamp increases stiffness and the narrow width makes it unique amongst other aero bars. 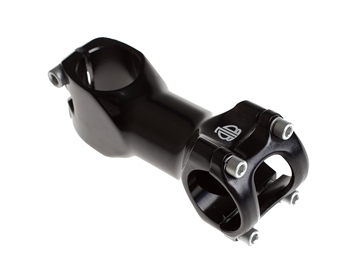 The perfect match to the BLB Carbon Aero bar, the BLB Carbon stem is short and nippy. 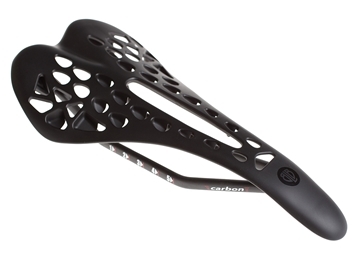 Its carbon wrapped surface and cut out front plate keep weight down, add stiffness... and it looks damn fine.